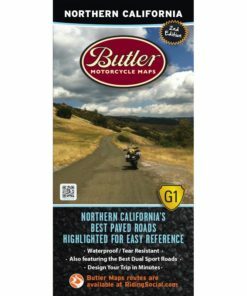 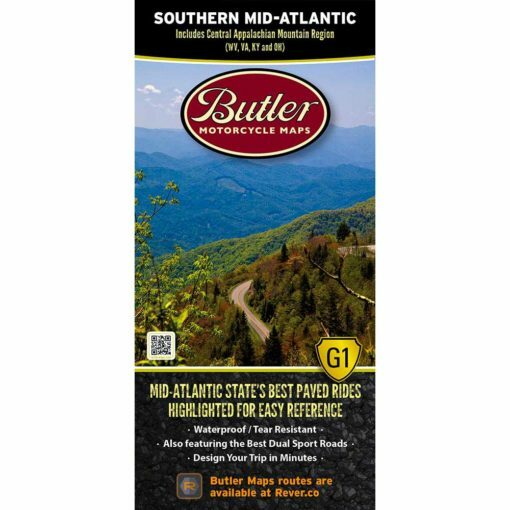 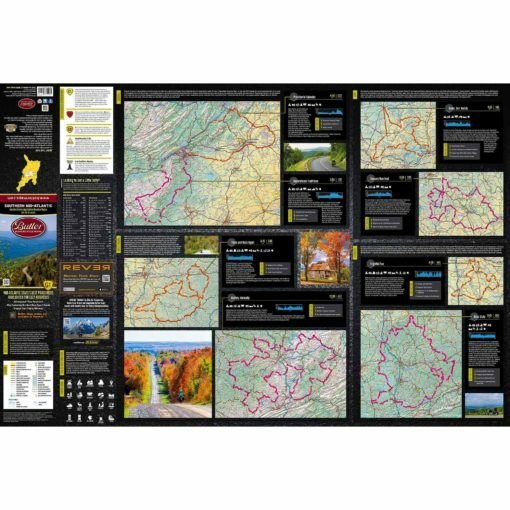 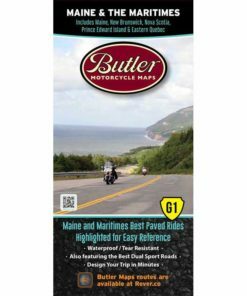 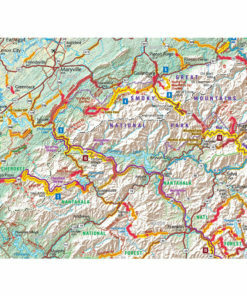 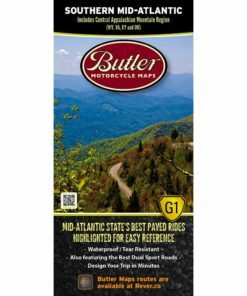 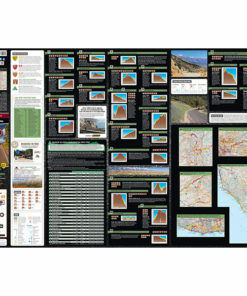 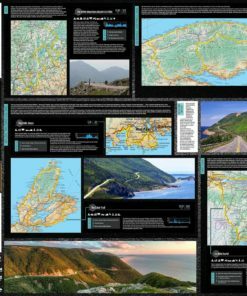 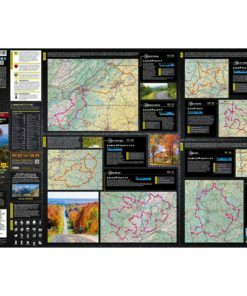 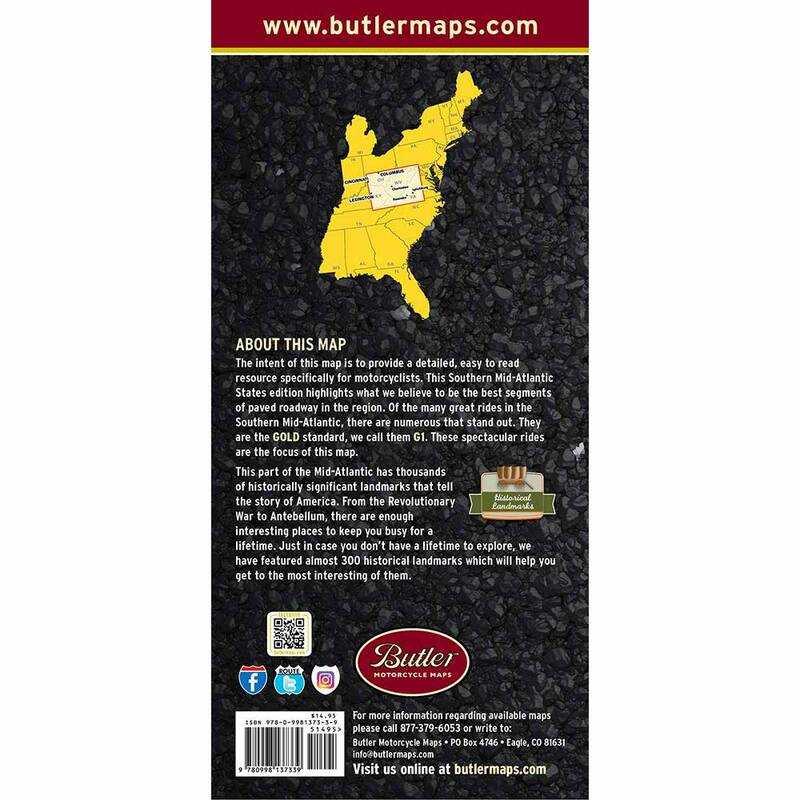 This map highlights the best paved roads in the Southern Mid-Atlantic States (Kentucky, Virginia, West Virginia, Ohio). 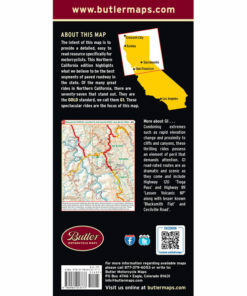 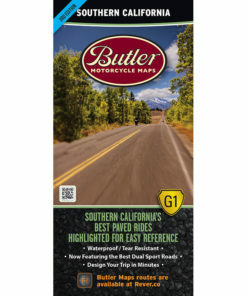 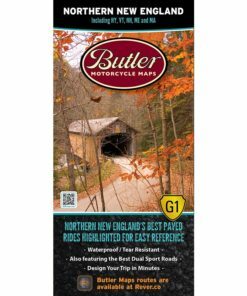 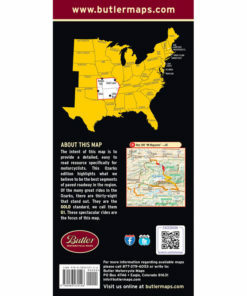 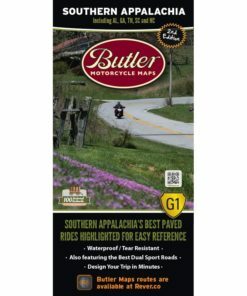 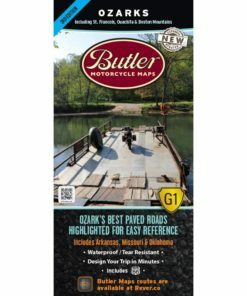 The Butler Maps team rode over 56,000 miles into every nook and cranny of the region in search of not only the popular rides but the obscure backroads that only the most seasoned locals know about. 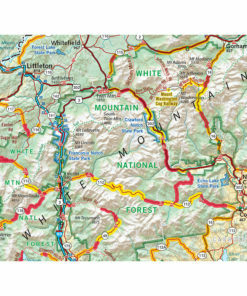 All of them are on this map.